EXCEPTIONAL! Combination of 2 Parcels! EXCEPTIONAL! 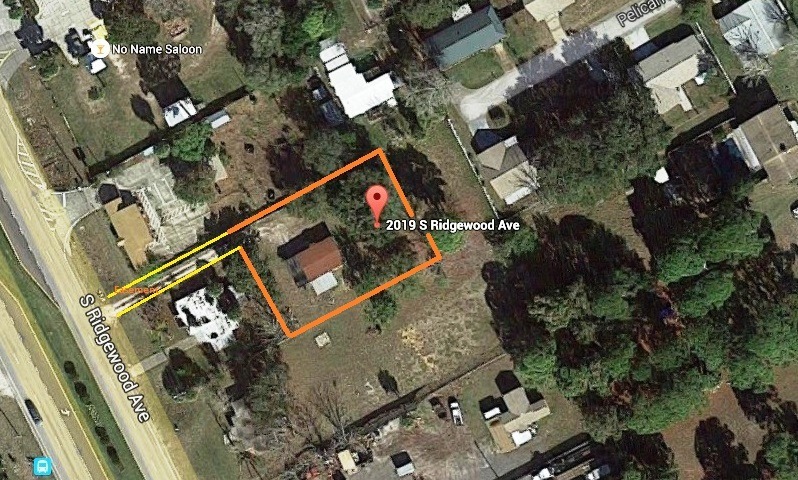 A combination of 2 Parcels (2019 & 2021 S Ridgewood), 50,000 square feet (1.15 Acres) with 100’ frontage on US Route-1! This Mixed-Use Commercial Land is mostly cleared, being sold for Land Value Only. Buildings on property are of no value. PRIME location on the US Route-1 Commercial Corridor with GREAT visibility and non-stop drive-by traffic! Close proximity to Walgreens, Publix, Dollar General, Winn Dixie, Dunkin Donuts and more. A short distance to South Riverside Drive and the Indian River. And… there’s more!! 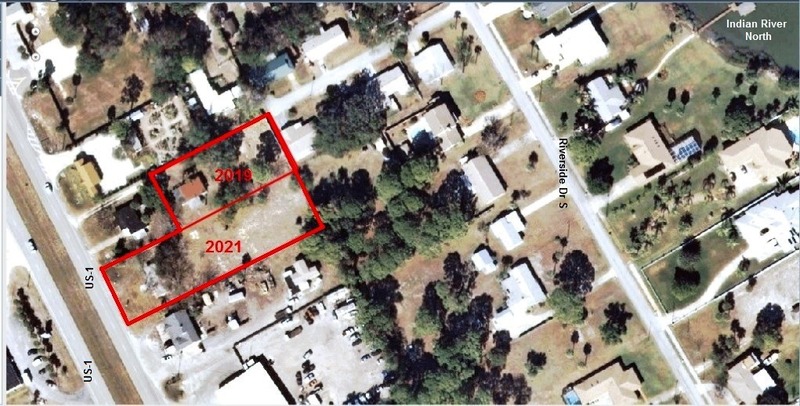 This property can be combined in an assemblage with 2 other Parcels (4 Parcels total) increasing the size to 2.02 Acres. 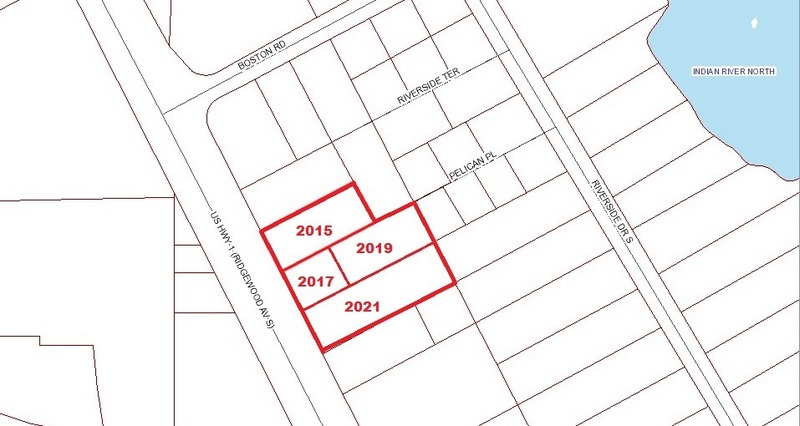 Additional parcels: 2015 & 2017 S Ridgewood Avenue/MLS #’s 1014261 & #1014331. Envision the SCOPE of POSSIBILITIES! Absolutely the most lucrative opportunity to be offered in this area for quite some time!! 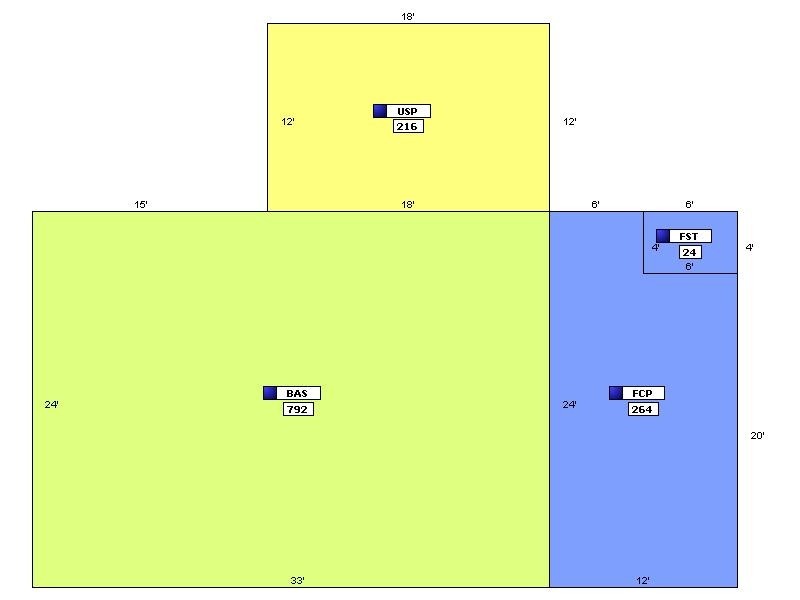 All measurements are approximate, deemed to be accurate but not verified. 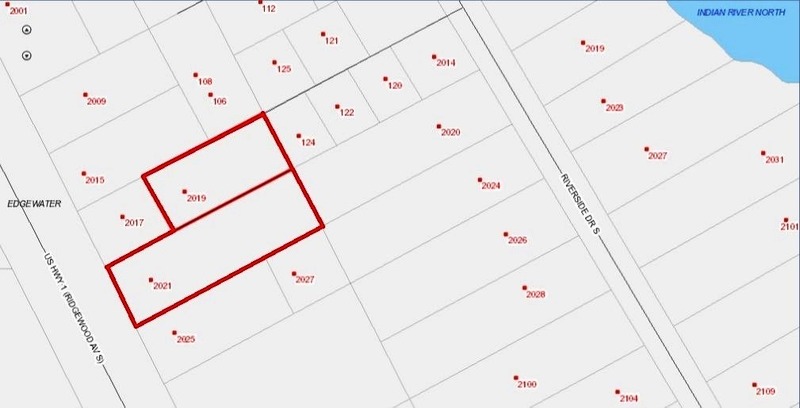 B3 Zoning Permitted Uses are included in the “Documents” attached to this listing. Survey available. 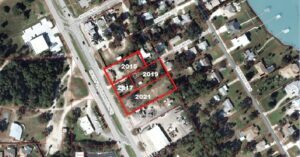 Property Type: This Mixed-Use Commercial Land is mostly cleared, being sold for Land Value Only. Buildings on property are of no value. Condition: Buildings on property are of no value. Exterior: Buildings on property are of no value. Interior: Buildings on property are of no value. 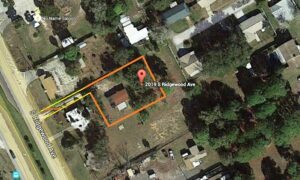 Location: A combination of 2 Parcels (2019 & 2021 S Ridgewood), 50,000 square feet (1.15 Acres) with 100’ frontage on US Route-1! 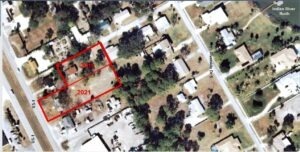 PRIME location on the US Route-1 Commercial Corridor with GREAT visibility and non-stop drive-by traffic! Close proximity to Walgreens, Publix, Dollar General, Winn Dixie, Dunkin Donuts and more. A short distance to South Riverside Drive and the Indian River. General: This property can be combined in an assemblage with 2 other Parcels (4 Parcels total) increasing the size to 2.02 Acres. Additional parcels: 2015 & 2017 S Ridgewood Avenue/MLS #'s 1014261 & #1014331. 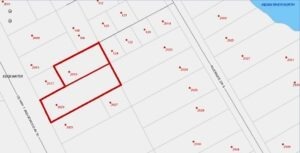 Previous ListingHIGH TRAFFIC AREA!Next ListingPRIME Location on the US Route-1 Commercial Corridor!